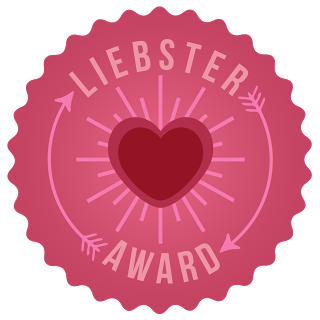 I've been nominated to take part in the Liebster Awards by Spencres Curls, its basically a bunch of questions about blogging! 2. Whats your biggest goal in life? 3. If you could only use one make up product for the rest of your life, what would you use? MAC Studio fix fluid for sure !! Probably when I had my back tattoo done. I passed out even though I wasn't in pain!! 5. Favourite things to do in your spare time? 7. What's your favourite trend at the moment? 8. 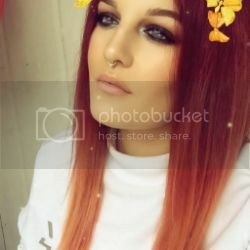 Whats your least favourite trend at the moment? 9. What motto/quote do you live your life by? 11. What's your favourite lip colour/shade of all time? I can't choose just one! But MAC's lady danger, candy yum yum and myth are probably my top three. I nominate Sian and MJ !! 1. What are your 3 summer beauty must haves? 2. If you could give one beauty tip, what would it be? 3.Biggest achievement in life so far? 5. Do you have any pet hates? 6. If you lost all your make up tomorrow, what would be the first thing you would repurchase? 7. Is there something you couldn't live without? 8.Why did you start blogging? 10. What song can't you stop listening to at the moment?